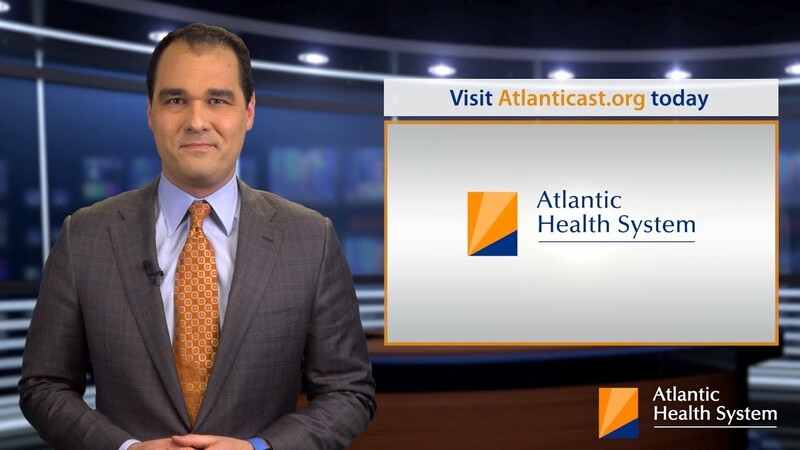 October 3, 2018, Morristown, NJ – Atlantic Health System, an integrated health care delivery system, today announced a partnership with the Translational Genomics Research Institute (TGen), an affiliate of City of Hope, and Origin Commercial Ventures to create a new platform to deliver economically viable immunotherapies and other breakthrough cancer treatments to the region through expedited access and novel payment options. Translational Genomics Research Institute (TGen) is a Phoenix, Arizona-based non-profit organization dedicated to conducting groundbreaking research with life changing results. TGen is affiliated with City of Hope, a world-renowned independent research and cancer and diabetes treatment center: www.cityofhope.org. This precision medicine affiliation enables both institutes to complement each other in research and patient care, with City of Hope providing a significant clinical setting to advance scientific discoveries made by TGen. TGen is focused on helping patients with neurological disorders, cancer, diabetes, and infectious diseases, through cutting edge translational research (the process of rapidly moving research towards patient benefit). TGen physicians and scientists work to unravel the genetic components of both common and rare complex diseases in adults and children. Working with collaborators in the scientific and medical communities literally worldwide, TGen makes a substantial contribution to help our patients through efficiency and effectiveness of the translational process. Learn more about TGen; follow TGen on Facebook, LinkedIn and Twitter @TGen. Origin is a leader in building strategies that enable science entrepreneurs and their research institutes to make the greatest impact on patient lives with their discoveries. It seeks to solve the challenges in finding and treating complex disease by developing new products and new markets which combine breakthroughs in medicine, technology and finance. For more than two decades, Origin has partnered with universities and research institutes to harness the collective power of their intellectual property, add to their talent base and help them maximize the impact and value potential of their assets.